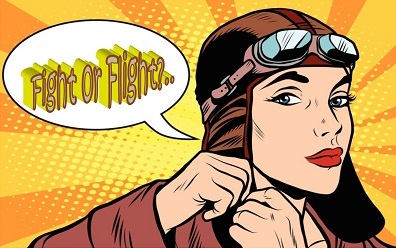 It is a modern platform, with a young and fresh approach to raising and using patient-voices to help the healthcare industry produce better products, and services, with you as the patients being the shareholders.… Read More Are you a ‘SAVVY’ patient? come and check it out! Love Amazon? Sign up to Amazon Smile and support EDS UK! Cheer on our Great North runners! 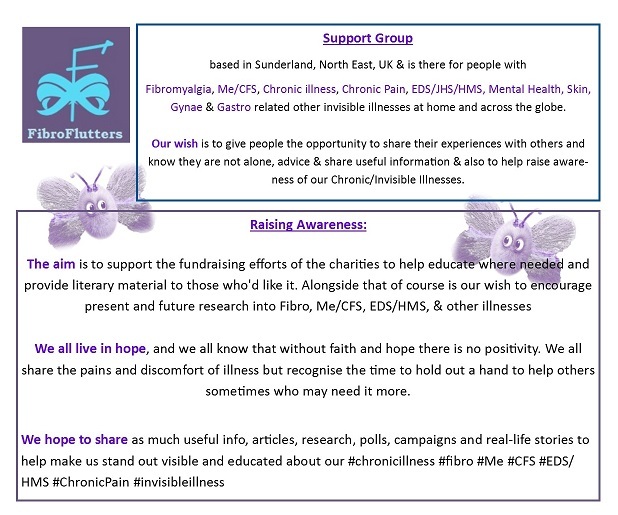 There are a good number of people in Sunderland with Fibromyalgia and varying other long term chronic chronic conditions, actually, and it shocked me in the beginning.